Pray for your state’s homeschool organization and its leaders. Rejoice in God’s mercy and His faithfulness in all things. Join our Facebook Event to receive reminders and content for sharing. Share a photo of your family holding the “We Prayed” printable on social media with the hashtag #nationalhomeschooldayofprayer. We’ve added a single-page PDF printable you can download that includes the ten prayer prompts. Thank you so much for this initiative! We at A Reason For Homeschool are wholeheartedly supporting this call to prayer! We will have a special post going out to our subscribers on Friday with a free download utilizing your prayer points above and a scripture selected for each. We are pray for our futuro ,and we are thankful to our Lord for the Freedom ,God bless you. 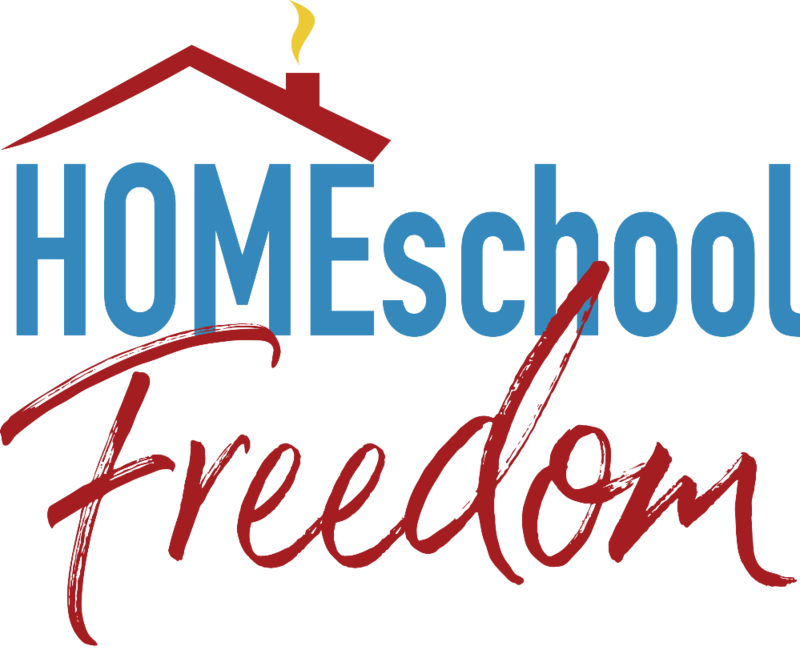 Hi everyone, my name is Yvonne Herrera, and I homeschool my two granddaughters-Cristabel and Kimberly Luevanos, we live in El Paso, Texas. I would like to join this prayer group.